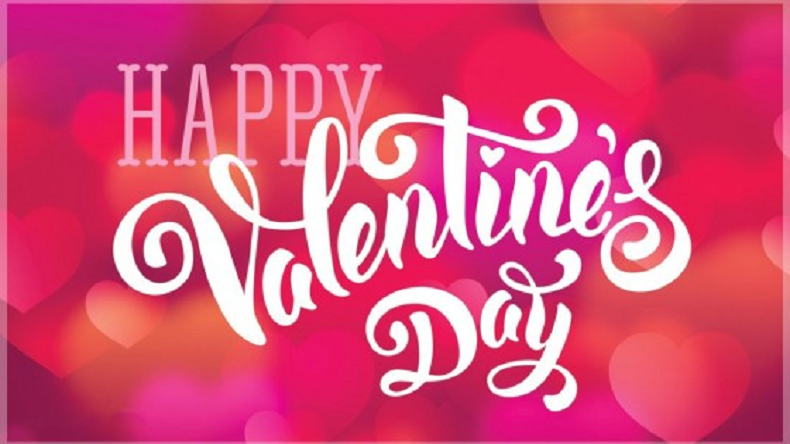 Happy Valentine's Day 2019 Gif images, HD wallpapers, download Valentines Day photos for couples, WhatsApp stickers and Facebook status: The Valentines week is a one-week affair which is celebrated enthusiastically all over the globe. On this Valentine's day make your partner feel special by greeting them with these selected GIFs and stickers. Happy Valentine’s Day 2019: The Valentine’s week will come to an end with Valentine’s day on the 14th February. Youth all over the globe celebrated all the days of Valentine’s week i.e., Rose day, Propose day, Chocolate day, Teddy day, Promise day, Hug day and Kiss day with a lot of excitement and energy. The Valentines week is celebrated as a festival among the youth and young people all over the globe. The first day of the Valentines week is the Rose day, people gift roses to their partner on this day, the second day on the list is Propose day, on this day people propose their partners or to be partners and make them feel special, Chocolate day is the third day in the list and on this day people gift their partners a chocolate and make them feel special, the fourth day of the Valentine’s week is Teddy day, on this day people gift their partners teddies and make them feel a bit special, Promise day is the fifth day on the list and on this day couples make promises of living forever together, Hug day is the sixth day in the list and on this day people give and receive hugs from their partner and shower their love on their boyfriend, girlfriend, wife or husband. After that comes the Kiss day, it is celebrated by the couples who share a physical bond and are in deep love with each other. Then comes the most awaited day of the Valentines week, Valentine’s day falls every year on the 14th of February. People celebrate Valentine’s day with great enthusiasm and energy. you can make this Valentine’s day special for your partner by just taking them somewhere they want to go or doing something special like cooking, making a handmade gift.